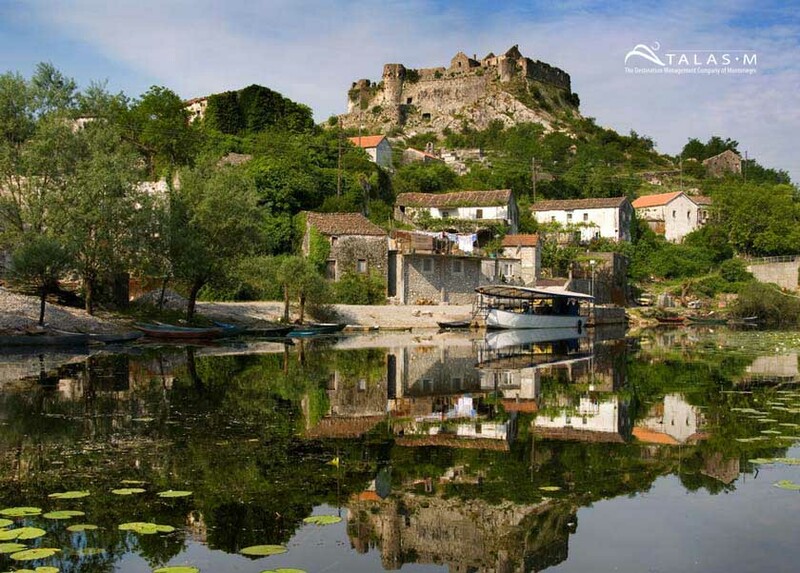 The biggest lake of Balkans and an ornithological site, once the center of the Montenegrin state and today a one of the five national parks and a wine growing region, the Skadar Lake is the place where you will feel the wild beauty of Montenegro. Two thirds of it belongs to Montenegro and 1/3 is located on Albanian territory. 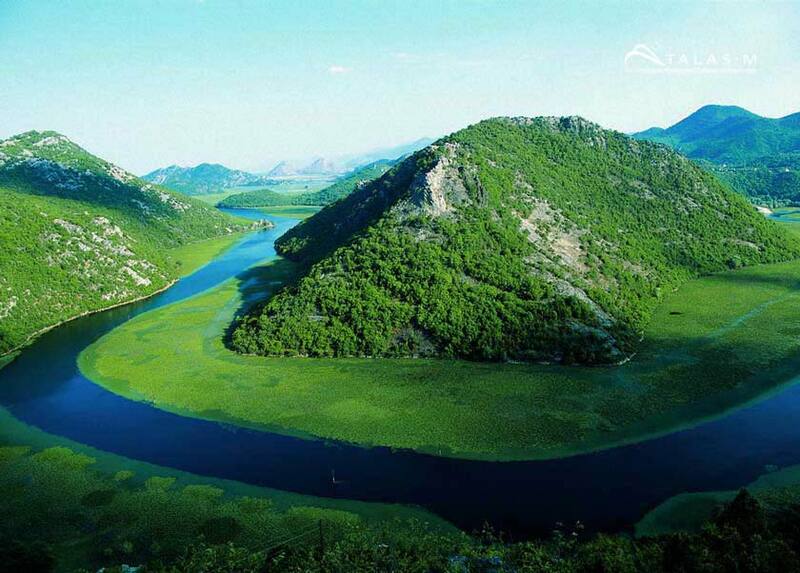 On the way to Skadar Lake, we will have short photo stop overlooking famous St Stefan Island, the most iconic images associated with Montenegro. Attached to the coast by a narrow isthmus, the island was once a fortified village dating back to the 15th century. Today, Sveti Stefan is an island-hotel, managed by Aman resorts. After a panoramic drive from the coastal area, the landscape will change completely. You will be surrounded with hills and water, various bird species and water lilies. 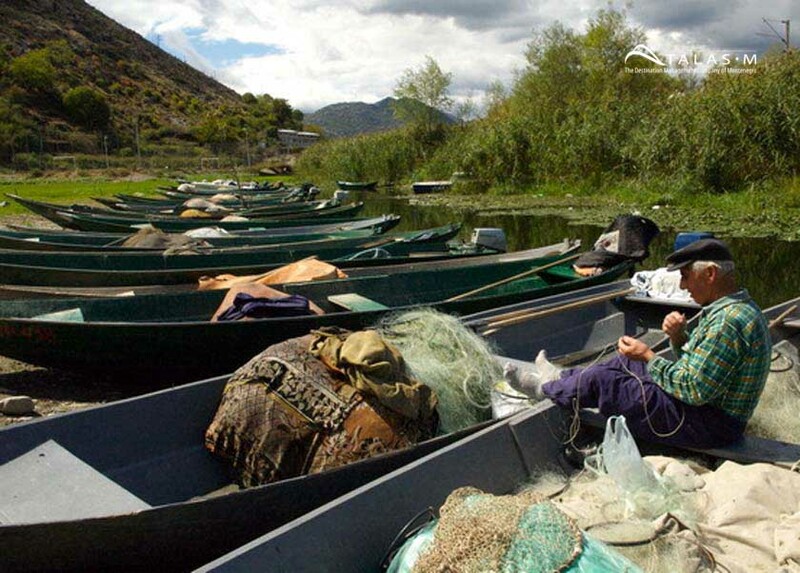 Arriving in the small village Virpazar, you will embark the boat and have a cruise on the lake. The cruise will be spiced with tasting of loza (Montenegrin grape brandy) and “priganice” (local type of doughnuts). The lake cruise will finish by accosting on the Pjesacac beach, accessible only by boat. 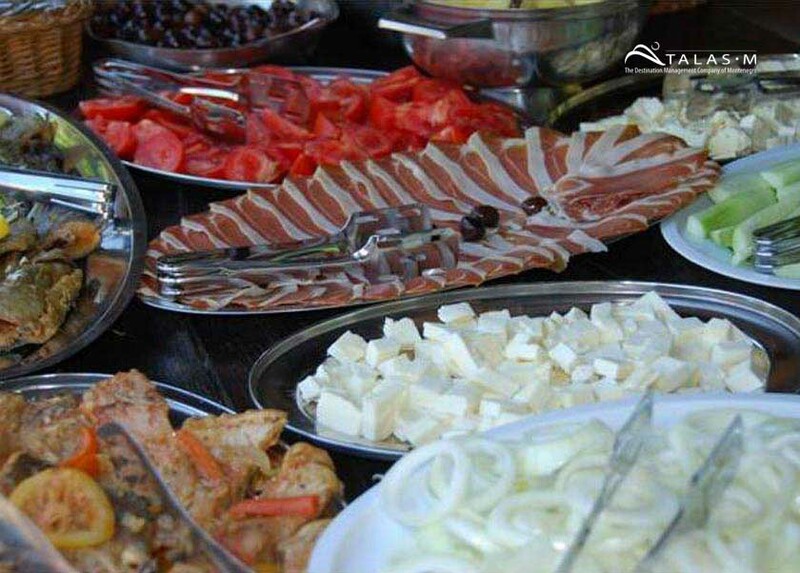 The Pjesacac tavern proposes a picnic lunch composed of the lake fish, fresh salads, cheese, olives and local wine. Total time of the tour is about 6 hours.